Posted on March 11, 2019 at 11:56 pm. 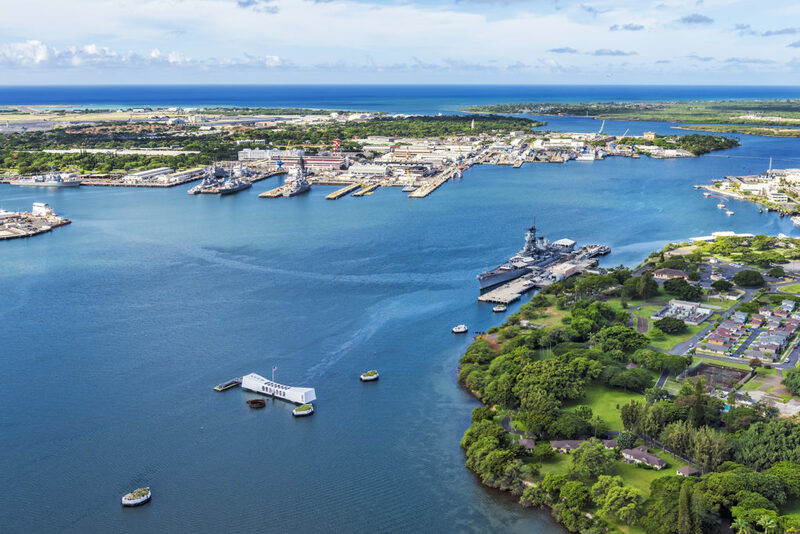 Step back in time and peer into the history of Pearl Harbor aboard Royal Star Hawaii’s 5-hour Arizona Memorial & City tour! While access to board the USS Arizona Memorial is temporarily suspended, you can still have the full Pearl Harbor experience, which includes access to the Pearl Harbor Visitor Center, museums, bookstore and a 20-minute documentary film. Plus, a 30-minute narrated boat tour takes you up close to view the Arizona Memorial and Battleship Row. Our friendly and professional Royal Star driver will keep you entertained with interesting facts and history while passing through Punchbowl National Cemetery, Downtown Honolulu and notable historic landmarks, including the King Kamehameha Statue, Iolani Palace and more. Don’t miss your chance to experience the “Royal Star Difference” with the Arizona Memorial & City Tour! Ask about our combo with the USS Missouri. 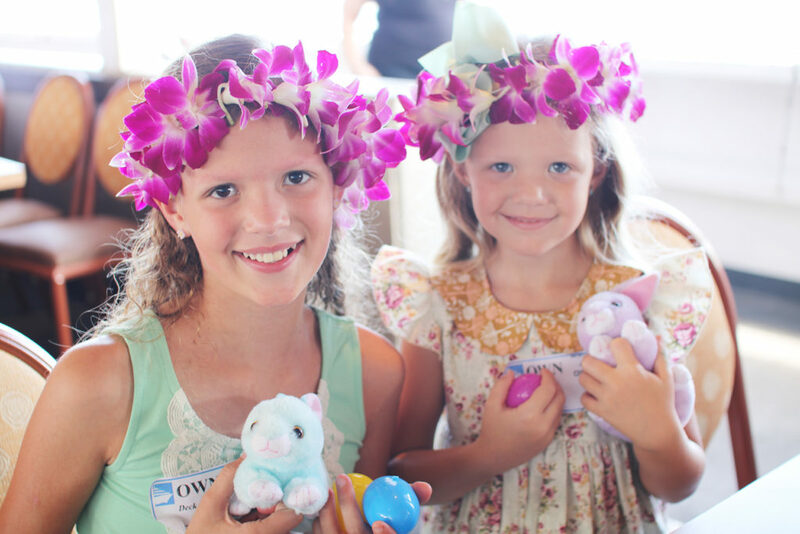 For more information and booking inquiries, call 808-983-7737 or visit www.RoyalStarHawaii.com/book-a-tour.